Our Kingston Acura Service Advisors are always available for your questions. Just drop us a line below and we’ll be happy to connect with you to make things better! 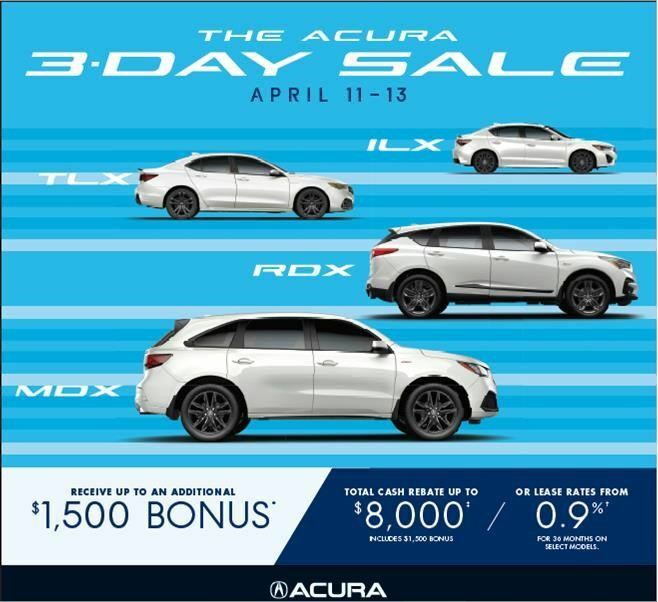 If you would like to make a general inquiry to the Kingston Acura Service Team, please call us at 613-634-2322. You can also fill out the form below or email us directly at service@kingstonacura.com and a member of our service team will contact you as soon as possible.